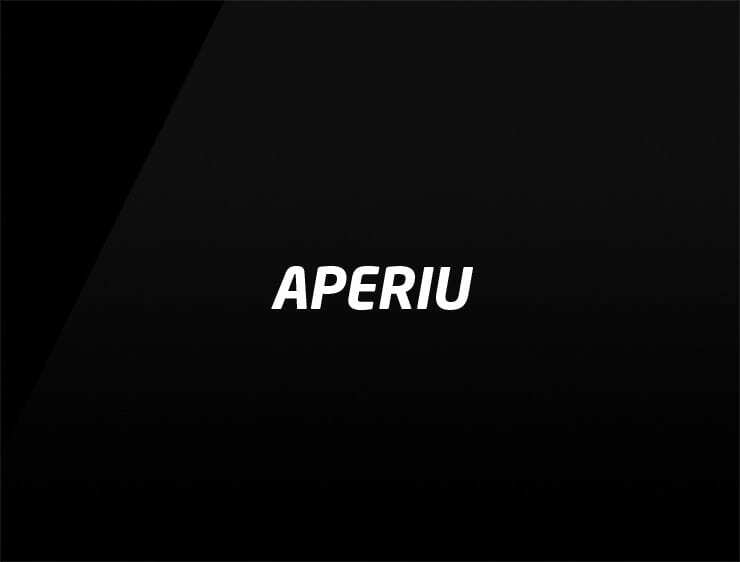 “Aperiu” is the Asturian Word for “device” or “instrument”. This short and distinctive name weaves the words “appear” and “empire” into a dew of remarkable strength. Great fit for: Marketing agency. Line of cosmetics. Event agency. Hardware Tools. Sportswear. Sportsgear (e.g. Sailing or Rockclimbing).